New Yorker Photo Instagram takeover. 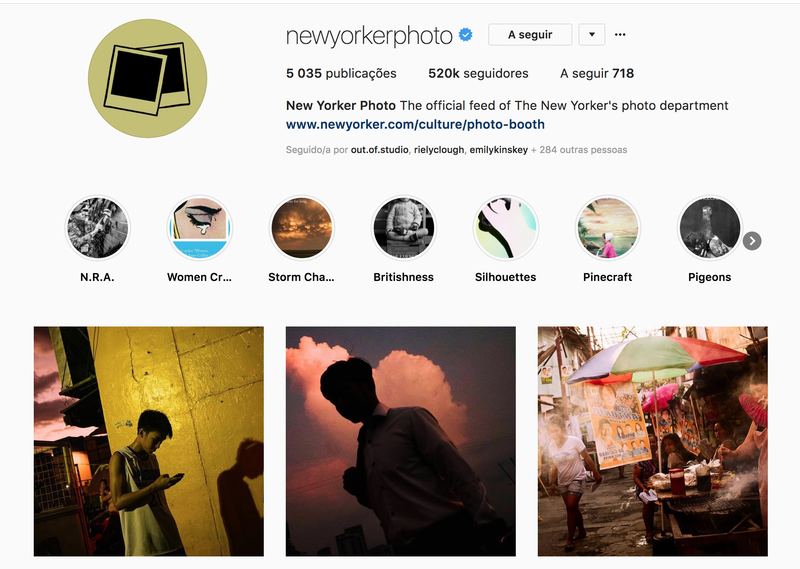 What a honoured to be invited by the New Yorker to takeover their Instagram profile dedicated only to Photography. I have been sharing my photography series called Manila before Duterte shot in 2016, in the Philippines. Check it out in the link below. It´s on until Sunday. 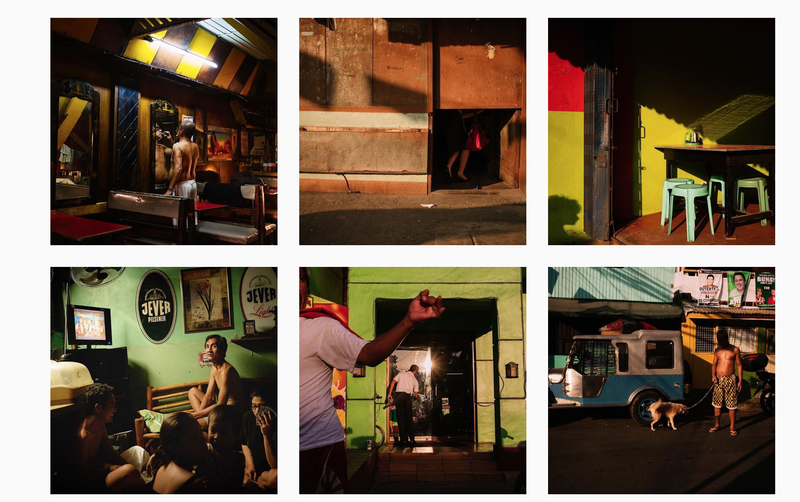 José Sarmento Matos BLOG New Yorker Photo Instagram takeover.